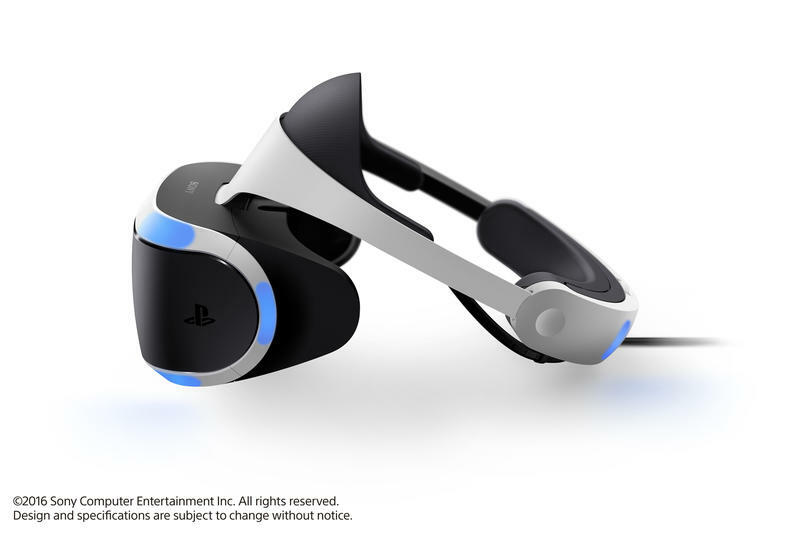 Sony this week finally unveiled when you can get your hands on its VR headset. Even though it’s not quite on the level of an Oculus Rift or HTC Vive, the device has big potential to become the leader in the VR space. 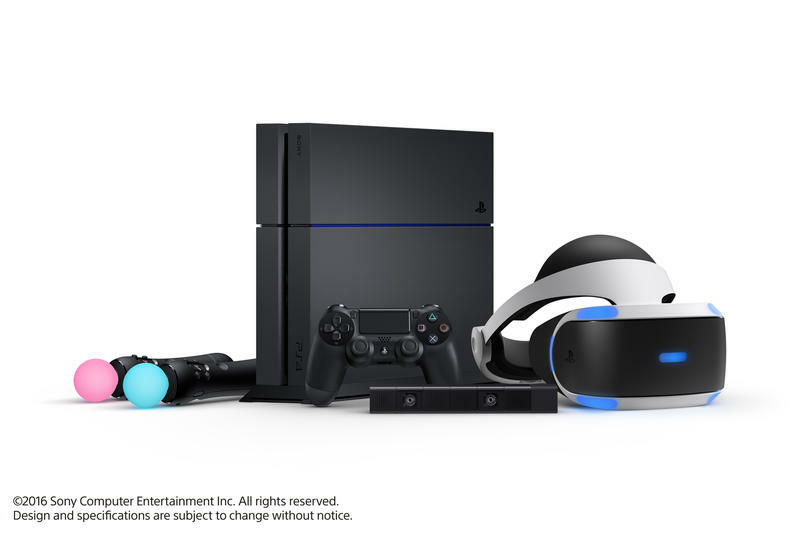 At just $399, Sony has priced its headset to be the gadget to buy his holiday season (PlayStation camera not included). I got my hands (face?) 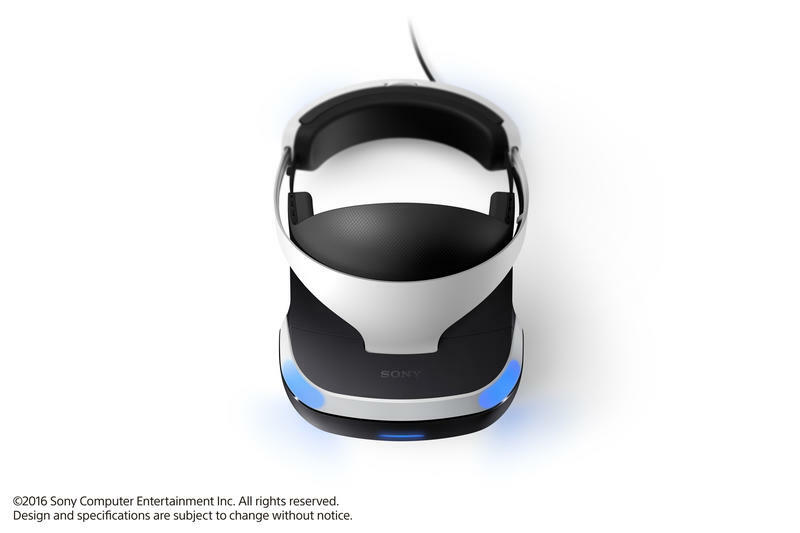 on PSVR at Sony’s event on Tuesday and came away with mixed feelings. 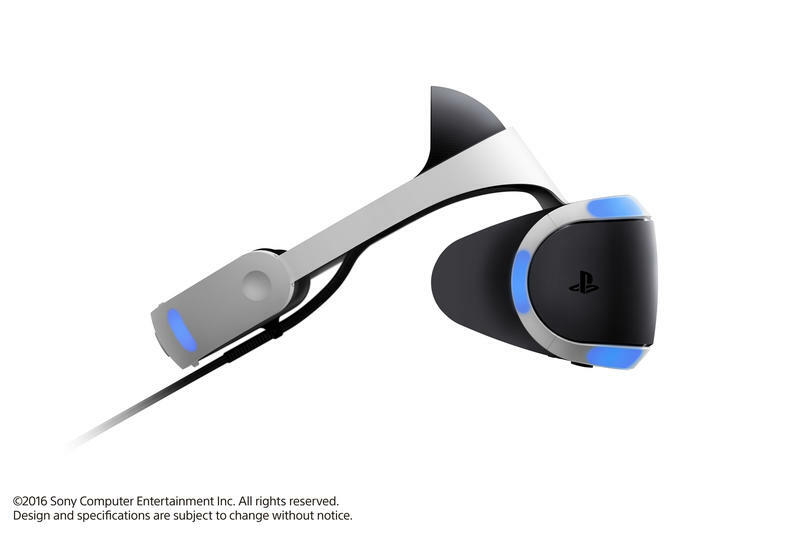 On the one hand, Sony has created a headset for consumers that has the potential to be in millions of households by the end of the year. 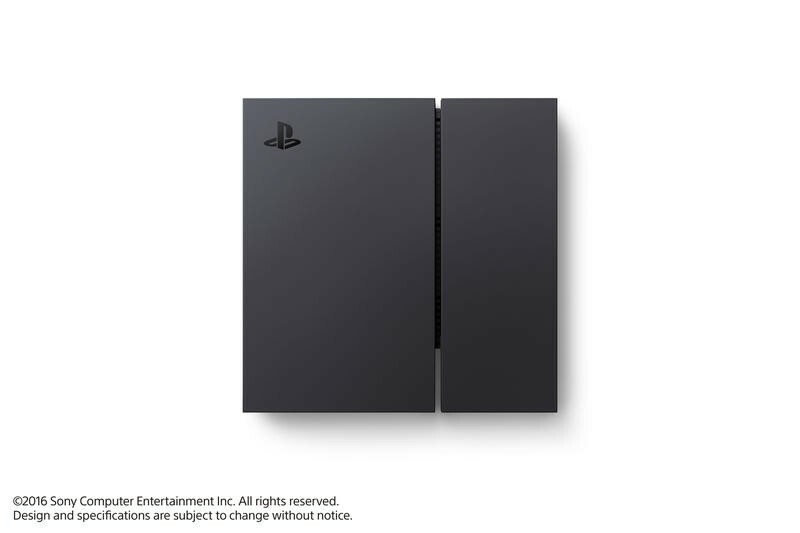 The Japanese company said over 36 million PlayStation 4 consoles have been sold to date, which is a huge customer base (assuming Sony builds enough by October, which is when the headset goes on sale). 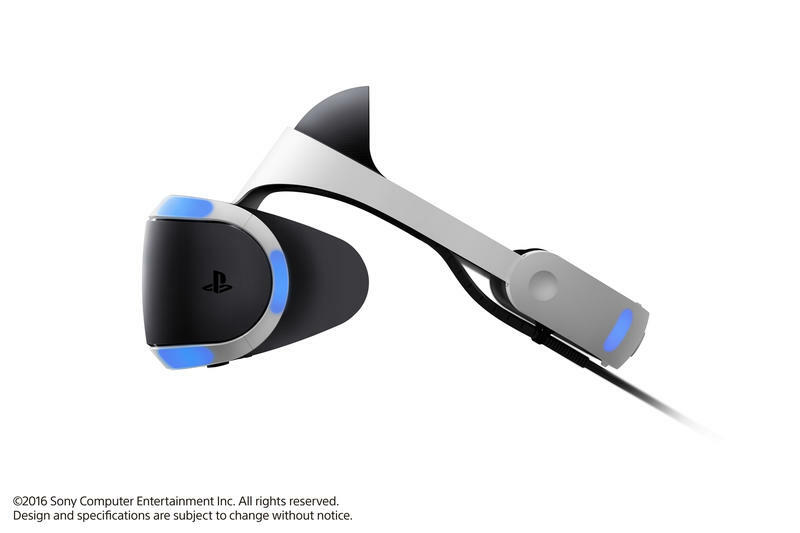 On the other hand, it’s clear Sony’s headset can’t quite match the quality of the Oculus Rift or Vive. 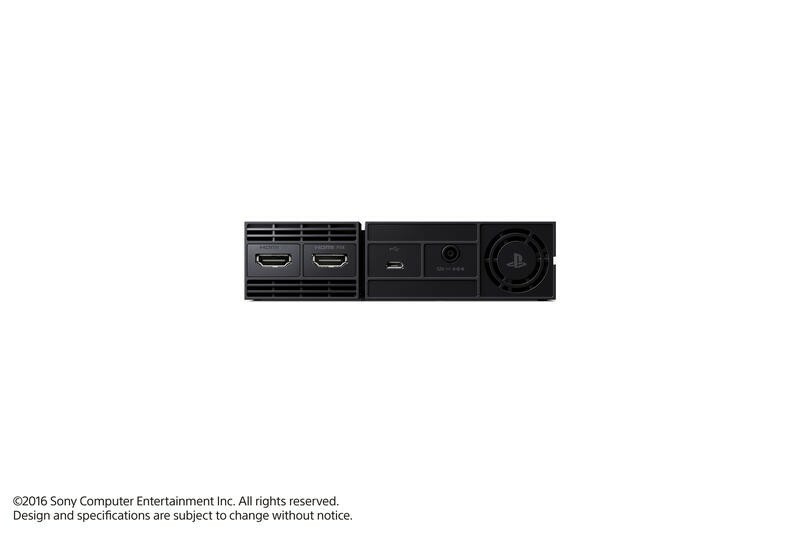 Sony has acknowledged this before. Earlier this year, PlayStation executive vice president Masayasu Ito told Polygon that, pound for pound, Oculus has “better VR.” Here’s where consumers need to temper their expectations: Oculus (and Vive) require high-end PCs, which, let’s face it, many people can’t afford or just won’t build. That puts Sony at a huge advantage, as 36 million PS4s are already in homes across the globe. I demoed several games yesterday at the event and found the headset itself to be comfortable and accessible, offering the kind of experience that falls somewhere between the highest end (Oculus and Vive) and Samsung’s Gear VR, the latter of which utilizes the smartphone you already own. 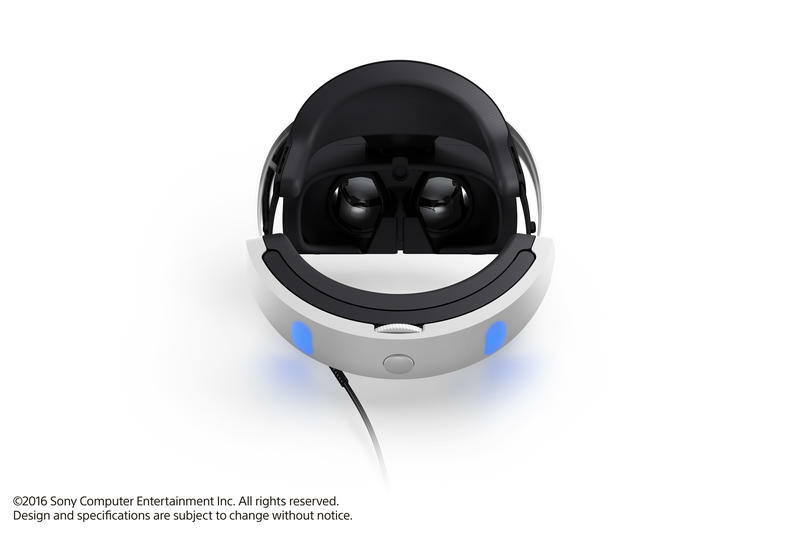 If you’ve ever used or seen a VR headset, the PSVR is probably the most handsome of the bunch, featuring a futuristic-looking housing for the display and a strap that hugs the back of your head. Both of these can be adjusted for comfort, which is key when you consider you might be wearing this thing every day, and for long stretches of time, too. As for the display, I didn’t find it to be particularly good or bad. With a resolution of 1920 X RGB X 1080 (960 X RGB X 1080 per eye), it’s not as sharp as what you’ll find in the Oculus or Vive (both have two displays of 1080 x 1200 per eye for a combined 2160 x 1200), but it’s still good enough. I did notice that some objects, especially stuff that’s far away, did look a little fuzzy, so don’t expect crazy level graphics. This thing is still in its infancy, however, so expect things to improve over time. 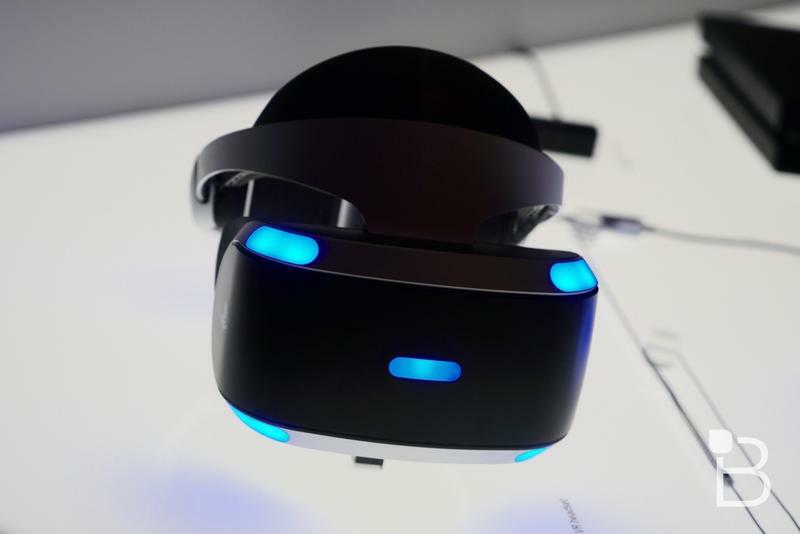 One thing Sony did stress yesterday at its event was the refresh rate and latency; refresh rate is at 120Hz and 90Hz, ensuring fast-moving objects don’t look like a blurry mess, while latency is at less than 18ms, so there should be no discernible lag between your movements and what happens within your VR world. I played a few twitch-paced games yesterday, including Thumper, a rhythm game that has users jumping and leaning through a trippy, black-light roller coaster. It’s games like these that show what PSVR is capable of, and I’m guessing it’s just a small taste of what’s to come. 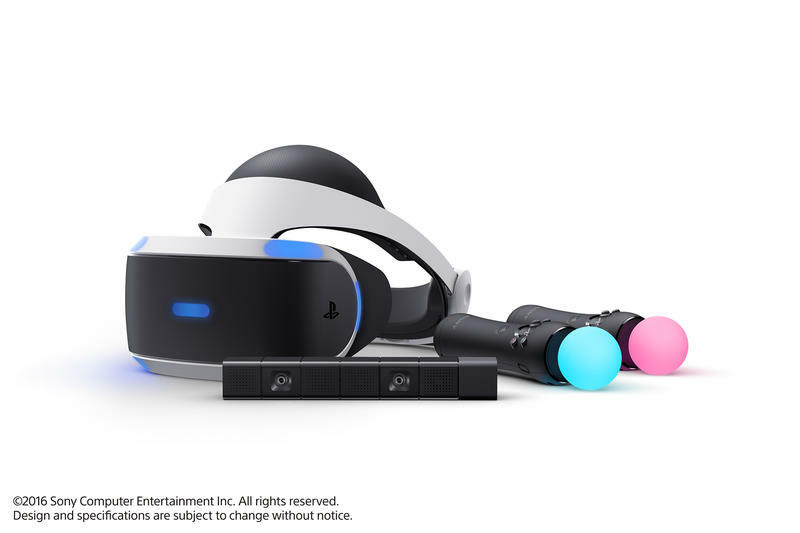 So far, Sony says over 230 developers are building content for PlayStation VR, with 50 games expected to be available when the PSVR launches this fall. 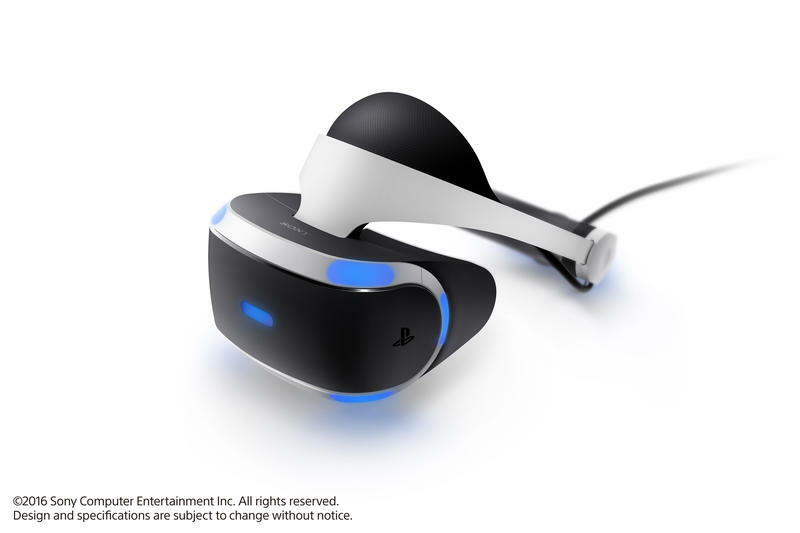 It will need all the games it can get, too, if it wants to compete with Oculus and Vive, both of which launch months before PSVR. 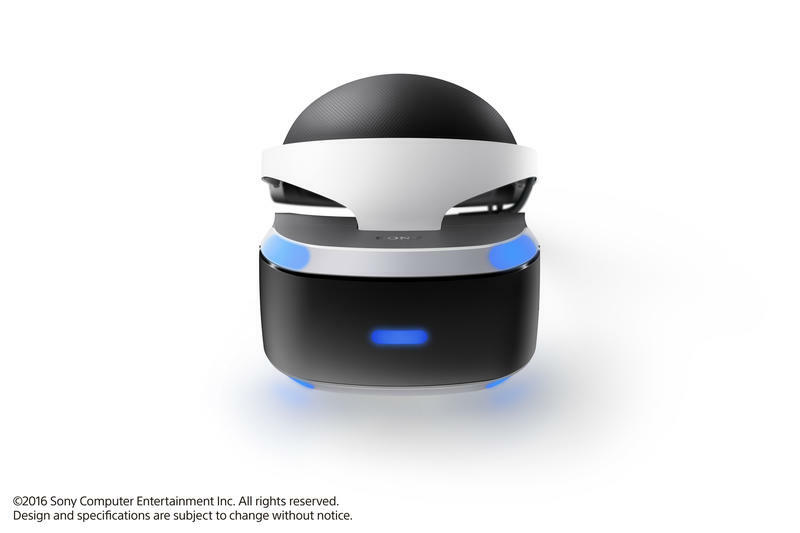 The biggest game announcement from yesterday’s event was Sony’s partnership with EA, which will see the two create a Star Wars Battlefront VR experience later this year, though details right now are scarce. 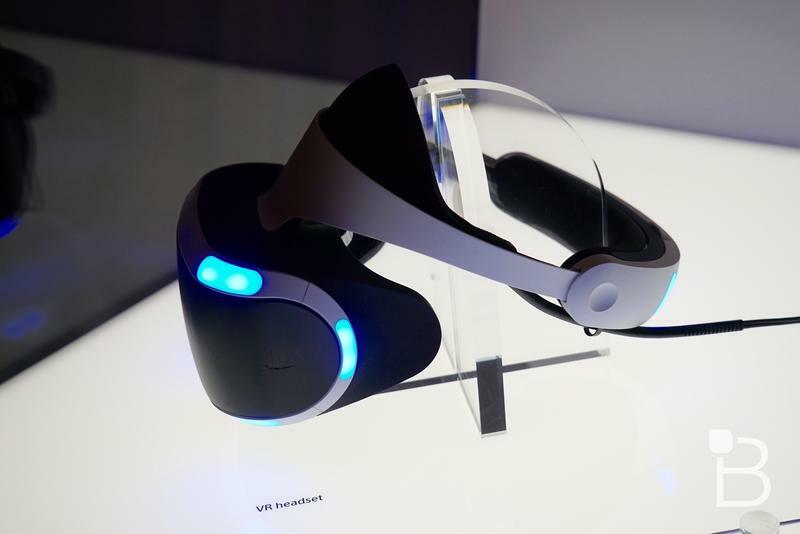 But it might not even be Battlefront that convinces people VR is the next big thing. 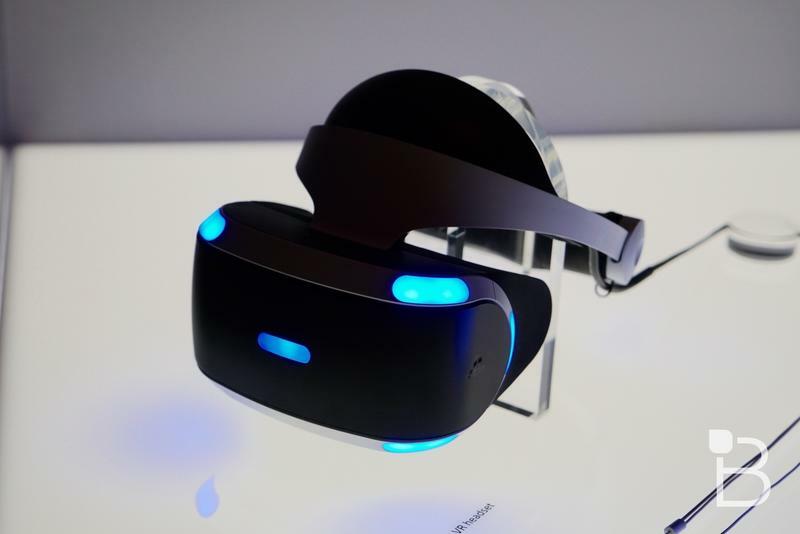 Yesterday, among the many demos on display, it was Sony’s Social VR that proved to be the most entertaining. You might have seen some videos from the experience on our Snapchat. Basically, players are put onto a little island and are, well, encouraged to interact. I know, it’s a little strange that people have to escape reality through VR, only to interact with other VR humans. What makes the game so entertaining, however, is how you interact with other people online. The demo essentially served as a VR classroom of sorts, and everyone was simultaneously learning together; how to tap, grab, twist, wave. It was hilarious and weird and completely wonky. The graphics were crude, and the colors were psychedelic, but it was by far the most fun I had at the event yesterday. 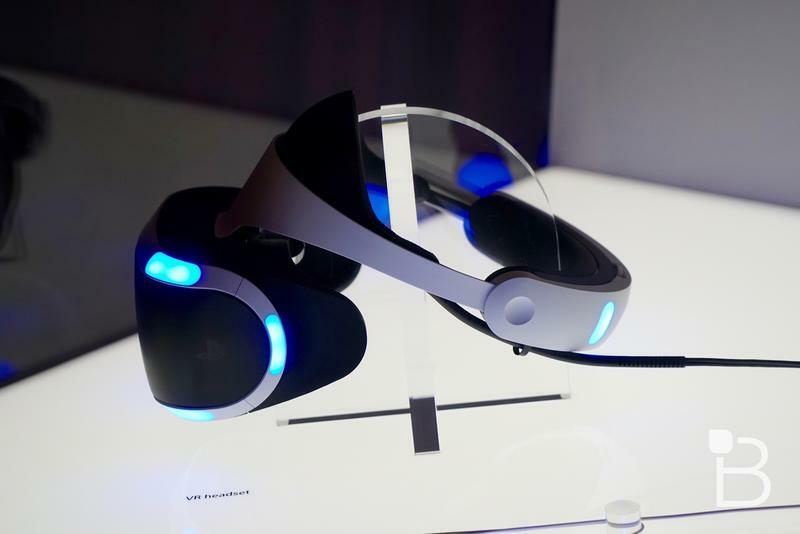 It proved that the social aspects of VR have the potential to be huge—and not just for games. Unfortunately, all of these experiences felt fleeting and lost their charm after a while; a few dozen game demos will do that. Everything still feels like a tech demo, but they served as a jumping off point for what’s possible and what’s to come. 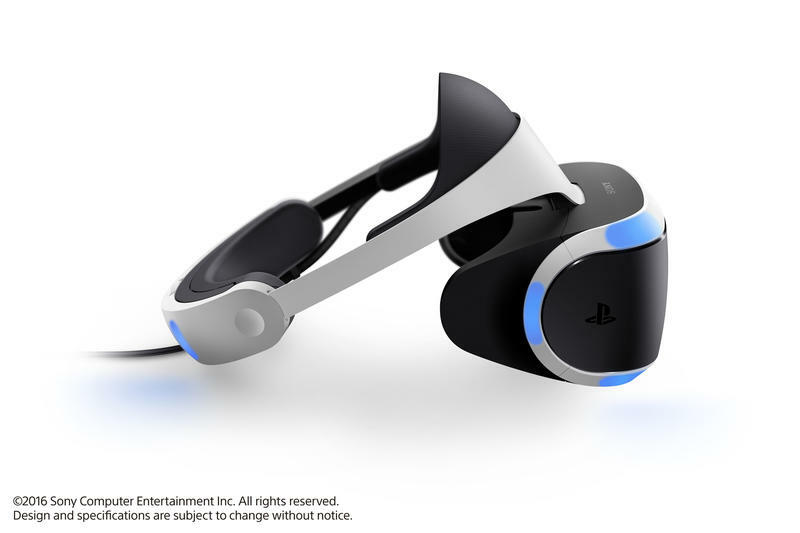 PlayStation VR might not be the most technically advanced headset on the market when it comes out this October, but it has the best chance of going mainstream, especially with so many millions of PS4s already out in the wild. 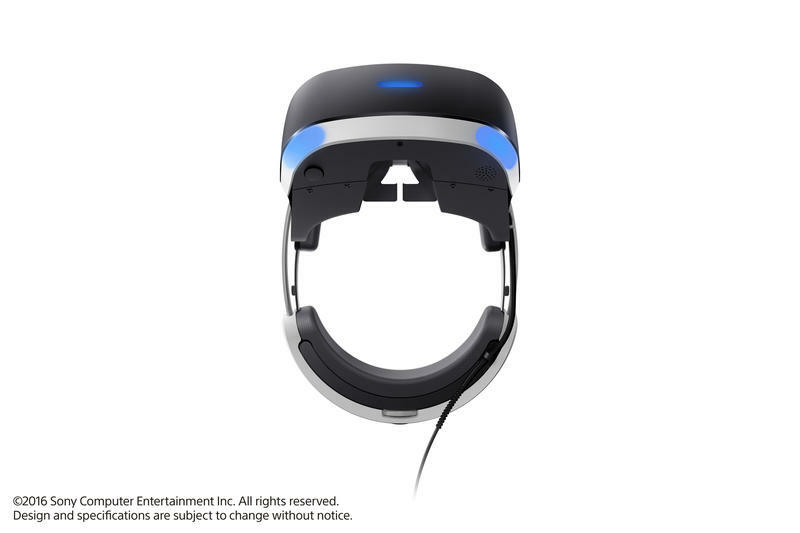 Before you ask: you will need a PlayStation 4 camera in order for the headset to work, so you better pick one up now if you’re planning on getting a PSVR. Once a final release date is revealed, we’ll be sure to let you know. 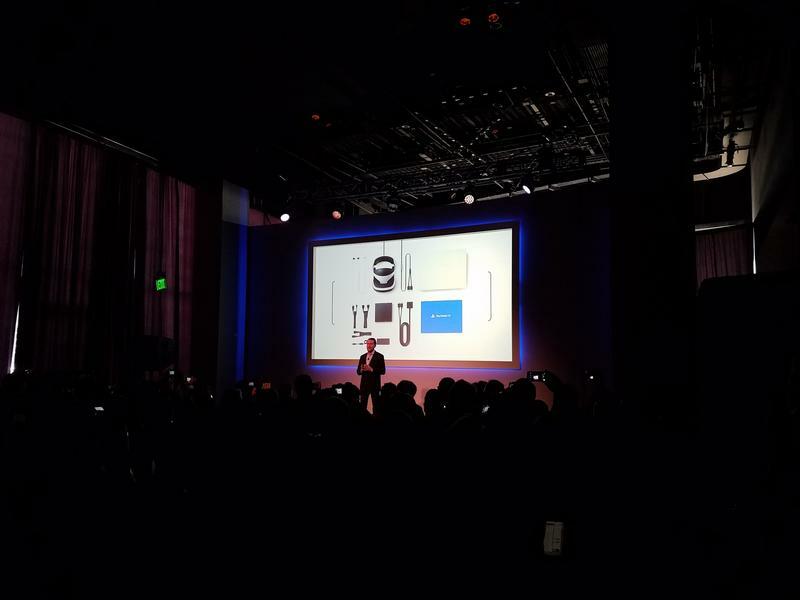 All Sony was willing to divulge right now is that it’s going to be available in October of this year. 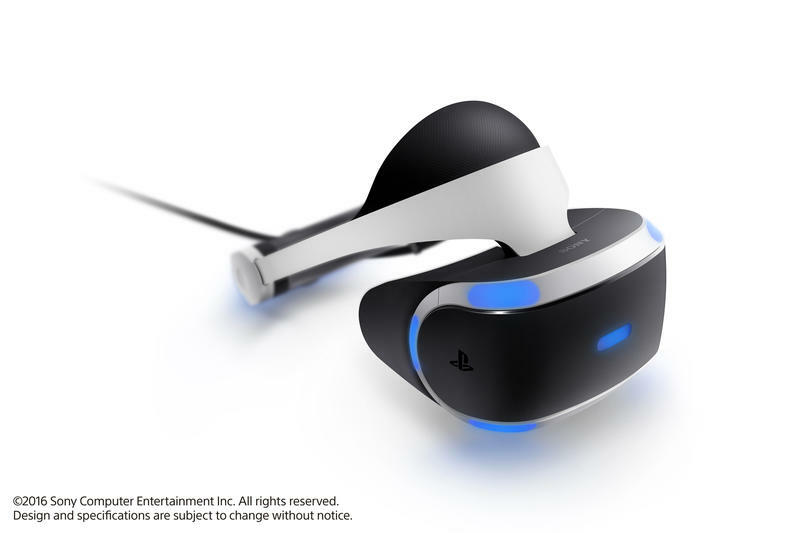 As a whole, PSVR is promising and very accessible. 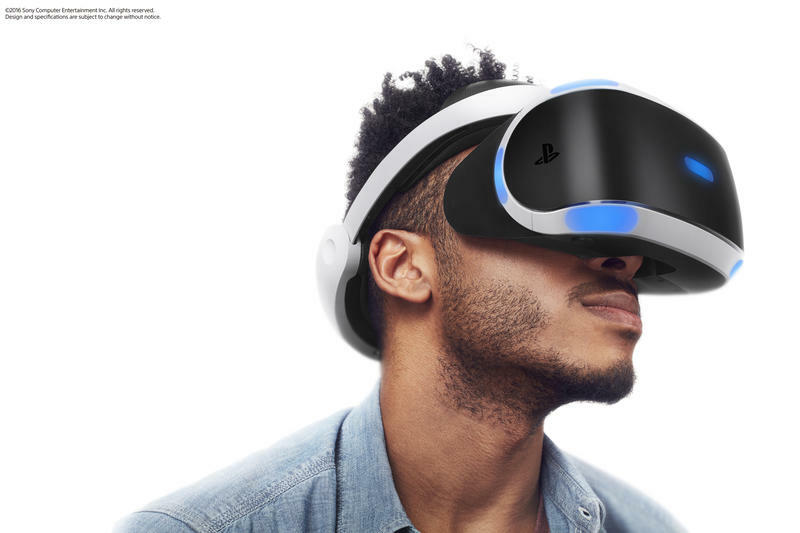 I’m not a huge VR believer just yet, so I wouldn’t personally pick one up; I wouldn’t pick any of them up. 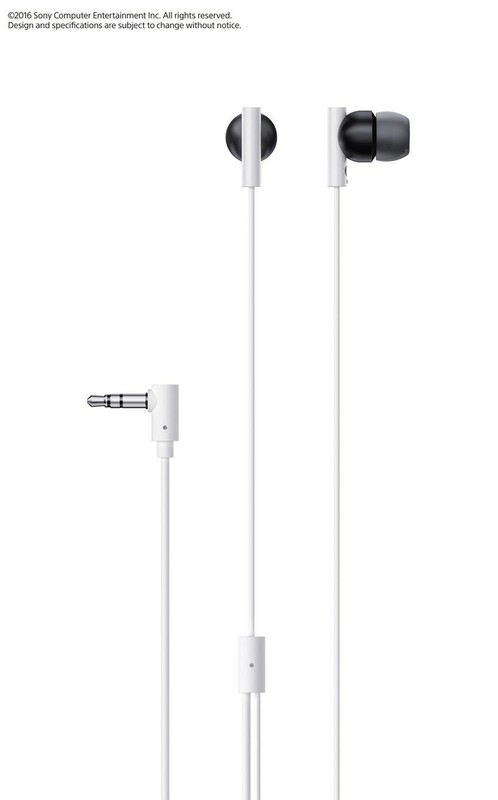 There are just so many limitations right now, not least of which is that huge cord coming out of the headsets. 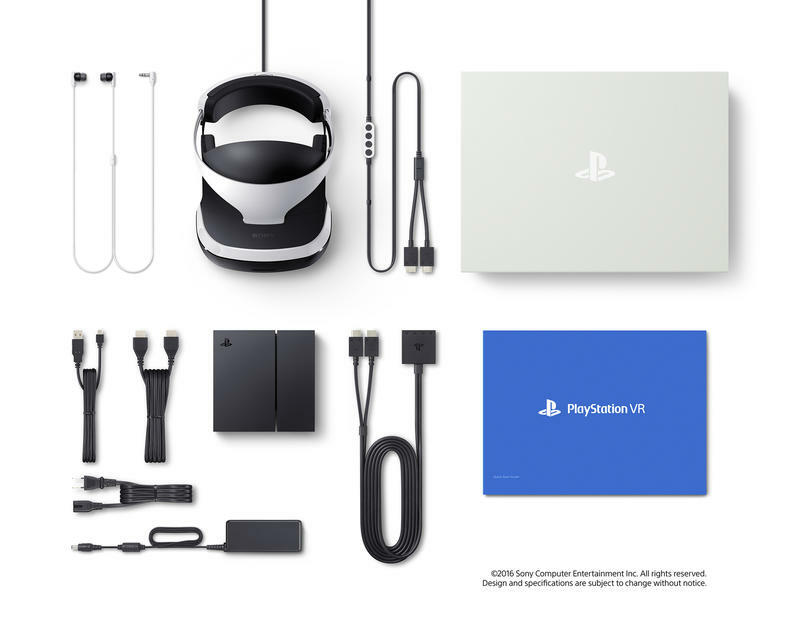 Still, for the first generation of this technology, Sony is making a great case for why VR is going to be a big part of the future, and I’m particularly interested in the social aspects. Are you going to pick one up?